MasterCare offers hardwood floor refinishing services for residential, commercial, and historical sites. If your floors have gone dull or could use a stain change, refinishing is the perfect way to give them the lift they need. 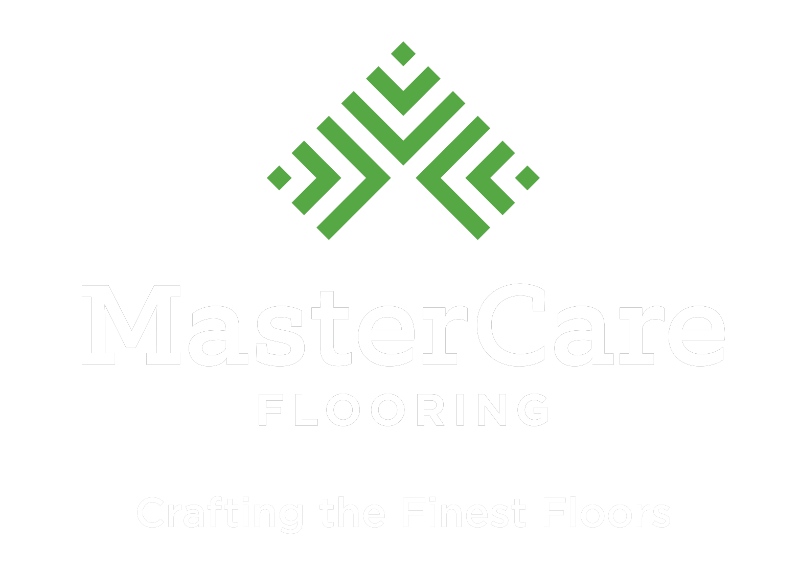 At MasterCare, we follow and exceed industry standards for sanding and refinishing services and use only the highest quality products on the market so you know your investment is protected. Contact us to schedule a consultation. We’ll evaluate your current floors, discuss your options, give you an estimate, and schedule your refinishing service. Before your service day, prepare the space by moving any furniture and appliances out. On the day of your sanding and refinishing service, we’ll use our sophisticated dust containment system to ensure that your space stays clean while protecting the health of the environment, you, and your pets. MasterCare has provided expert hardwood floor refinishing services for over four decades. Our work can be seen in homes, commercial spaces, athletic facilities, and government buildings throughout the mid-atlantic region. We’ll help you choose the right finish for your floors, taking into consideration your current flooring, the floor’s use and traffic volume, and your style and taste. 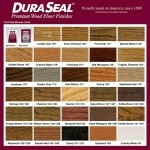 We can sand down your current floors and match a stain and/or finish to any color, hue, or texture you can imagine.  At MasterCare, we are so proud of the hundreds of residential, commerical, and high profile hardwood floor refinishing services we’ve provided that we guarantee our work. With every hardwood floor sanding and refinishing, we provide a standard one year warranty on all work and all products. With only the highest quality tools, the most durable stains and finishes, and our experienced team of craftsman, we guarantee your floors will look beautiful.